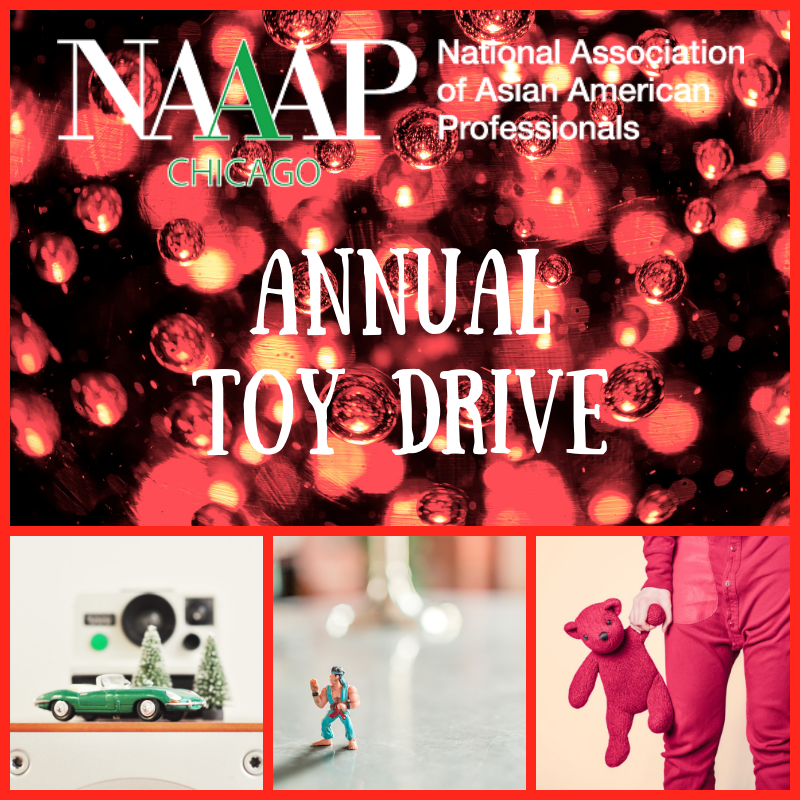 NAAAP-Chicago prides itself with it’s community outreach by building relationships with Asian American community organizations in the Chicago-land area. 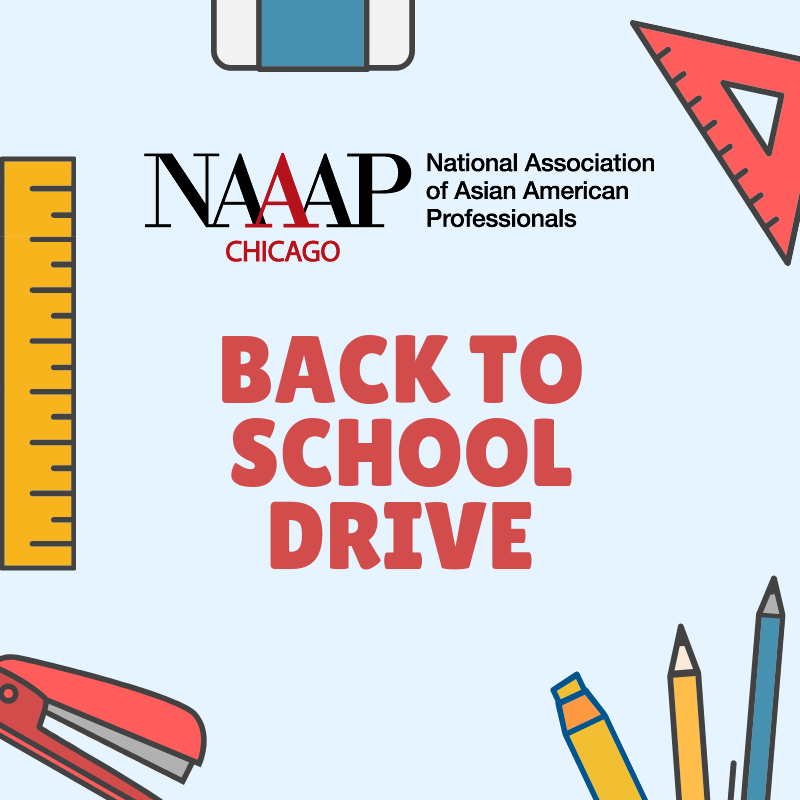 We participate in volunteer projects as well as host our own community drives, notably our Toy Drive and Back to School Drive. Have a suggestion for a community event? 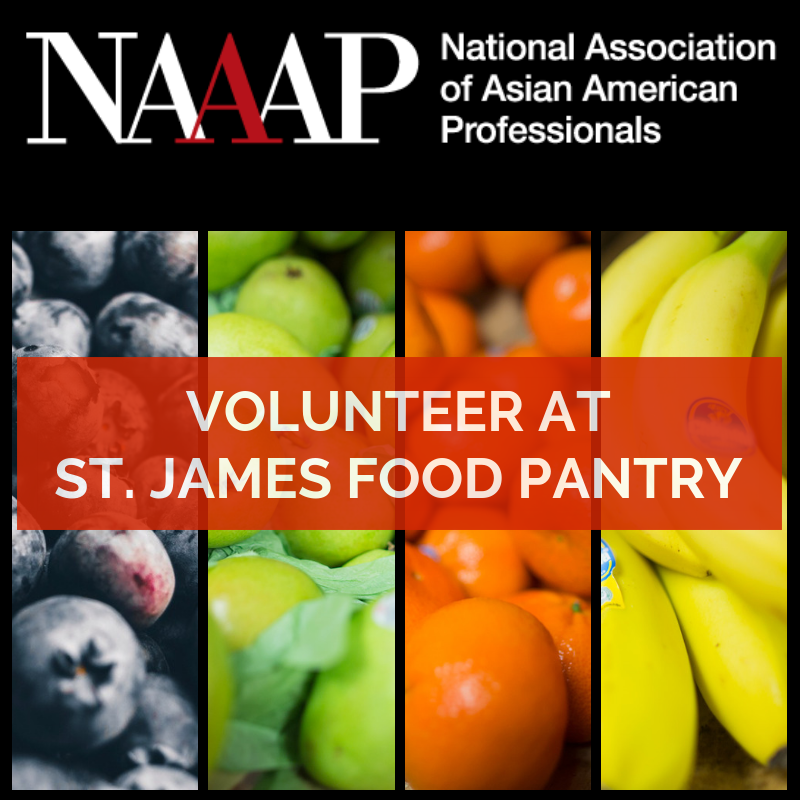 Please email info@naaapchicago.org. Click below for more information about each community program.